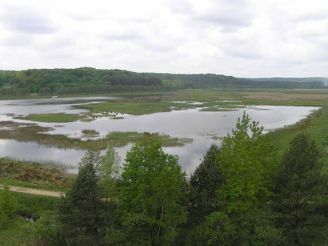 Javoriv National Park was established in 1998 on the territory of the Ukrainian part of lavishing. Park crescent-shaped is located between the villages of Vereschytsia and Krekhov Lviv region. The total area of ​​the park is 7108 ha, protected zone - 661.6 hectares. The park has scenic terrain, combining hills, ravines, terraces and floodplains, which are surrounded by beech and pine forests. The park`s flora is quite diverse. 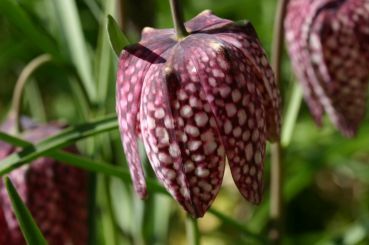 Here you can find many plants listed in the Red Book: snowdrops, forest lilies, valerian and nettle t. D. The park is home to many rare species of birds. 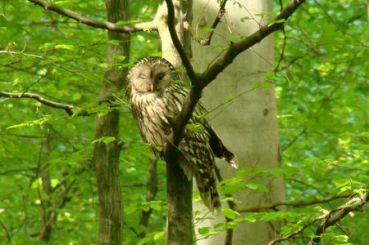 Lovers of rare forest animals can capture martens and badgers, ermine, fox, elk and deer. Here you can see the sites of the ancient people of the late Neolithic period, the remains of settlements from the 14th century. 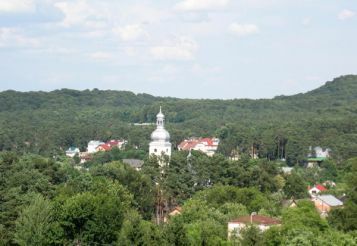 Also at the park located many monuments of church architecture, such as the Monastery of St.. Nicholas in the village Krekhiv, Trinity Church , Assumption Church in the village of Lelehovka, Stradchanskaya cave , etc. The territory of the park provides an opportunity for tourists to enjoy a variety of scenic spots, as well as gather mushrooms and berries within walking tours. The area has everything you need to tourists equipped beach, places for fishing and hunting, sheds and barbecues. In the nearest towns are a lot of museums pottery, wood carving, artistic glass products, embroidery and beading.